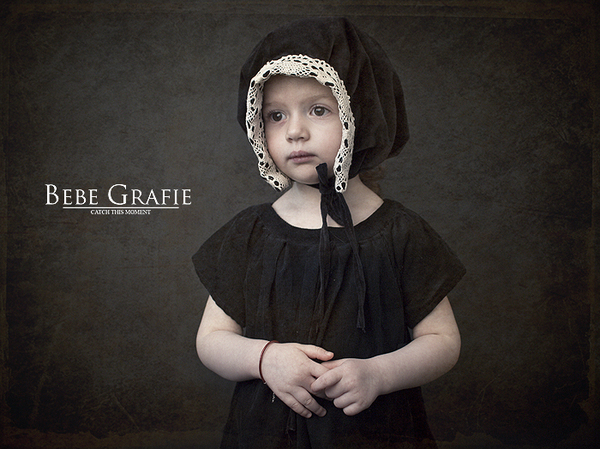 We have seen the Romanian Photographer Hajdu Tamas in GRaphicARTnews again in the past, with his wonderful emotional photography. 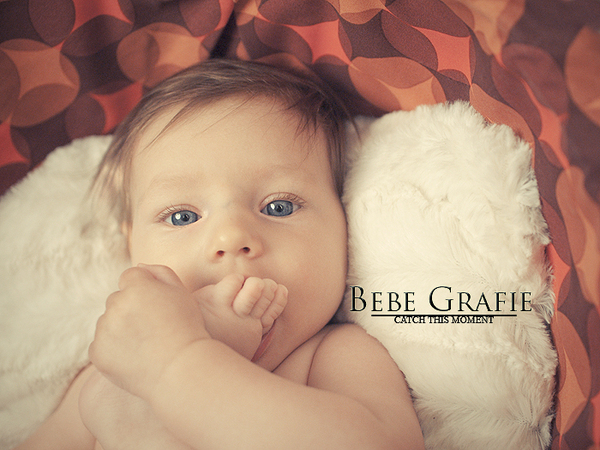 Lately, he fulfilled his collection with his awesome babies. 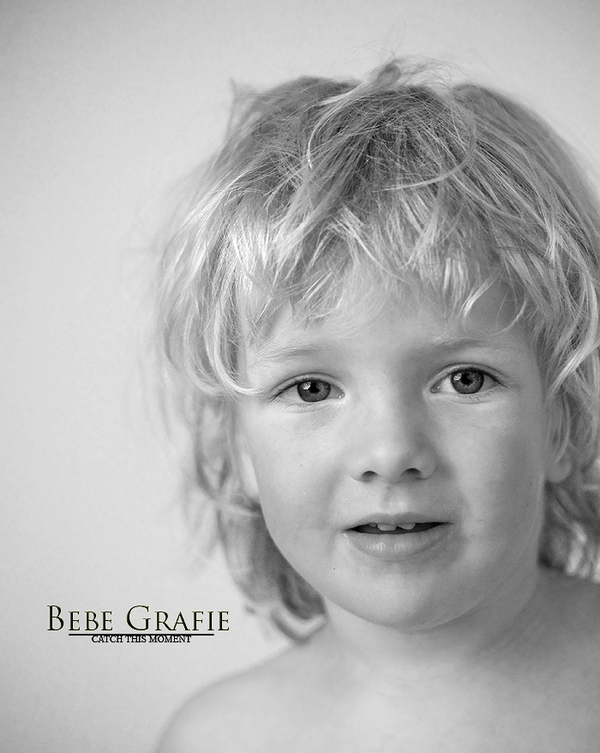 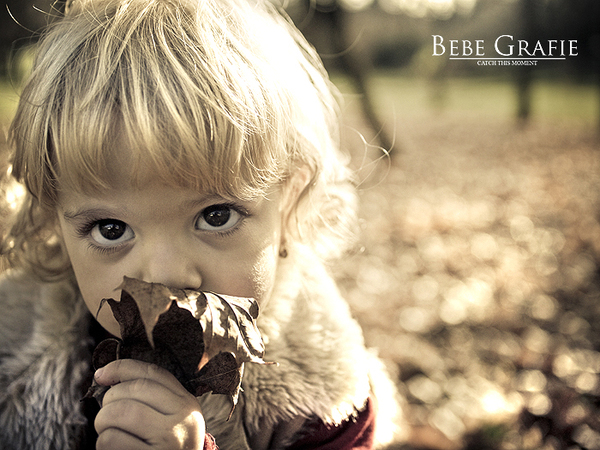 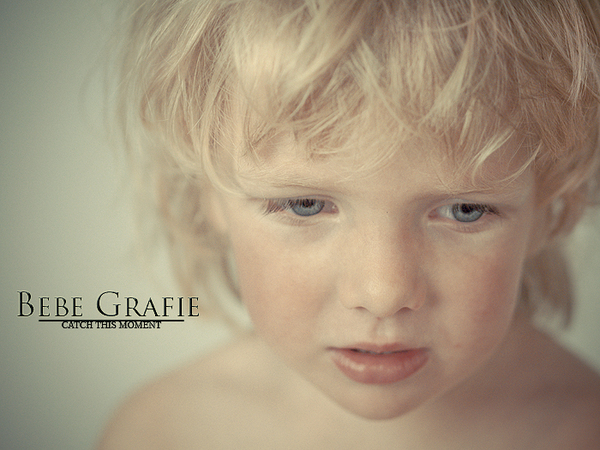 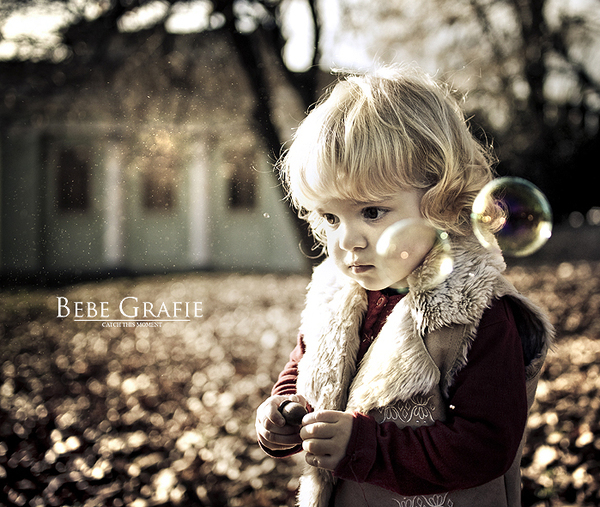 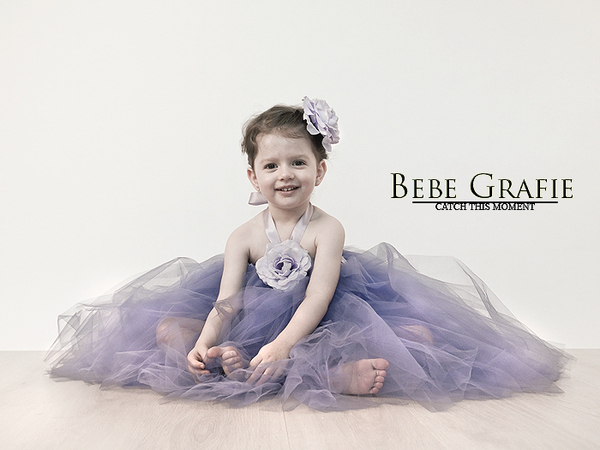 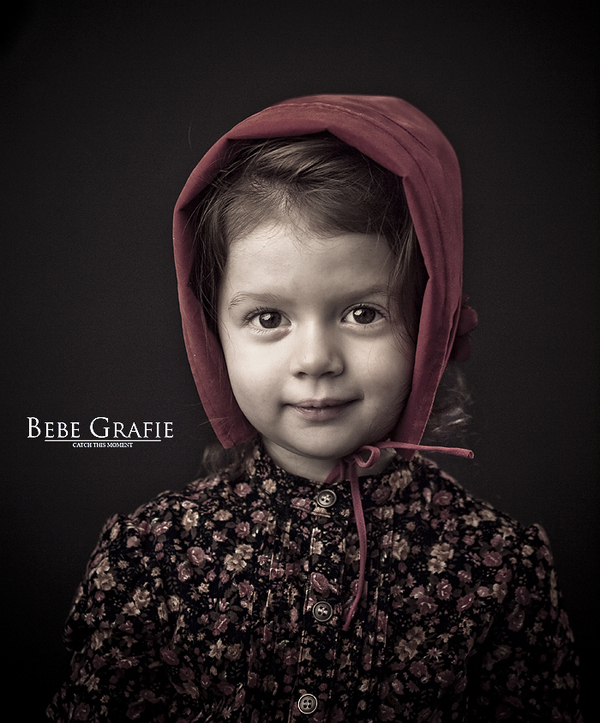 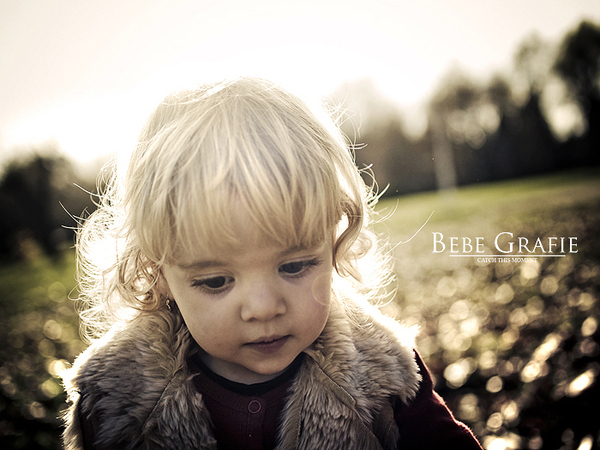 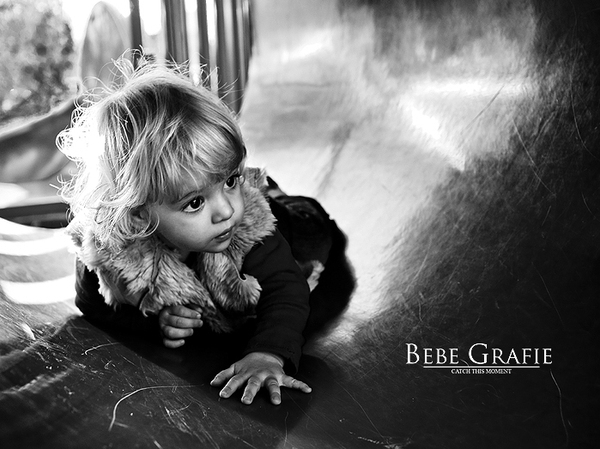 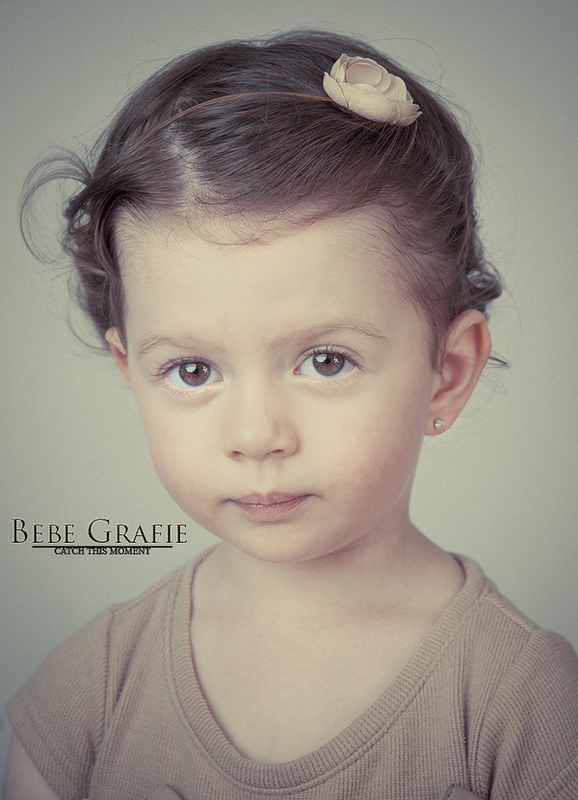 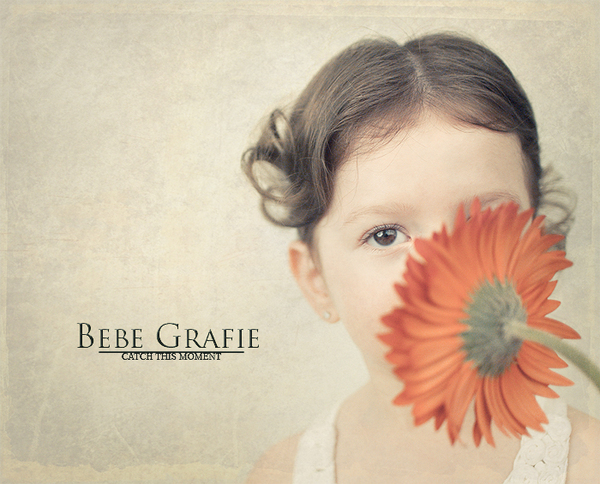 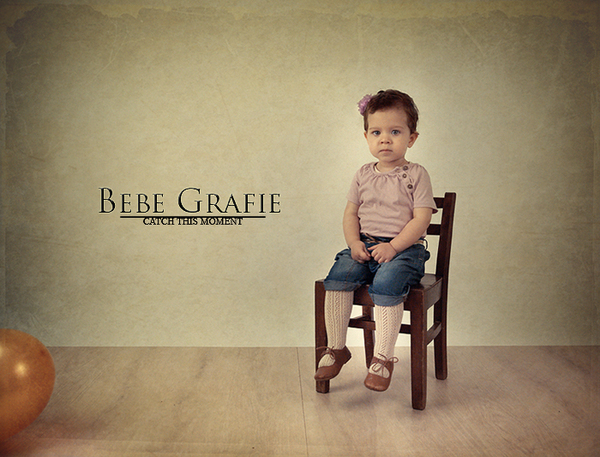 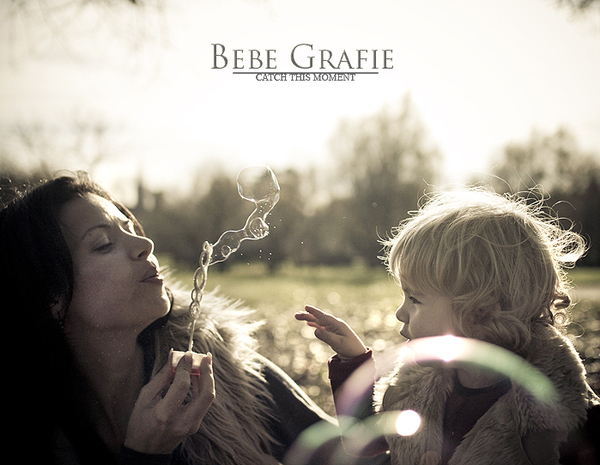 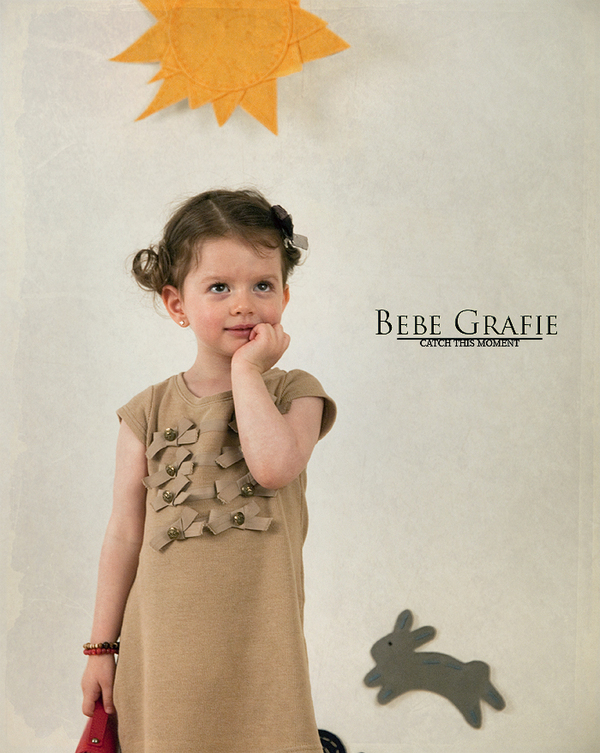 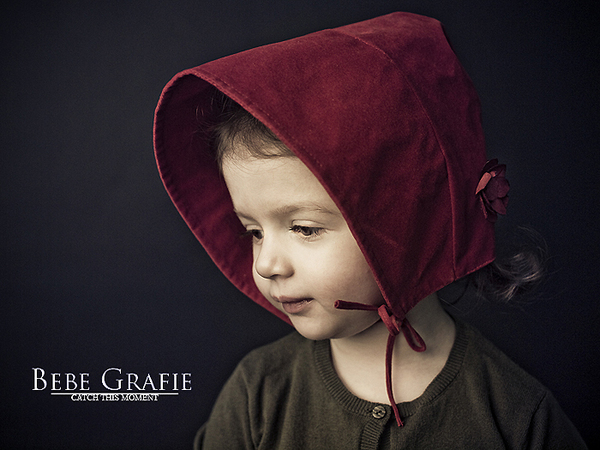 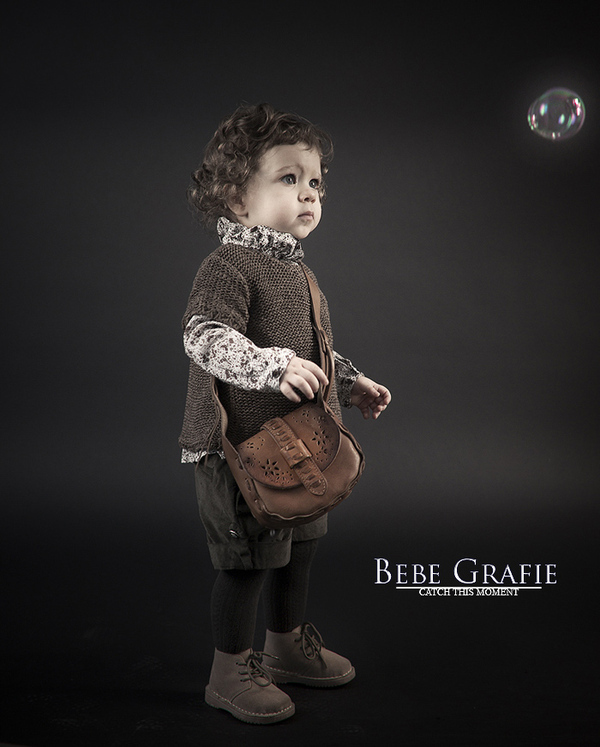 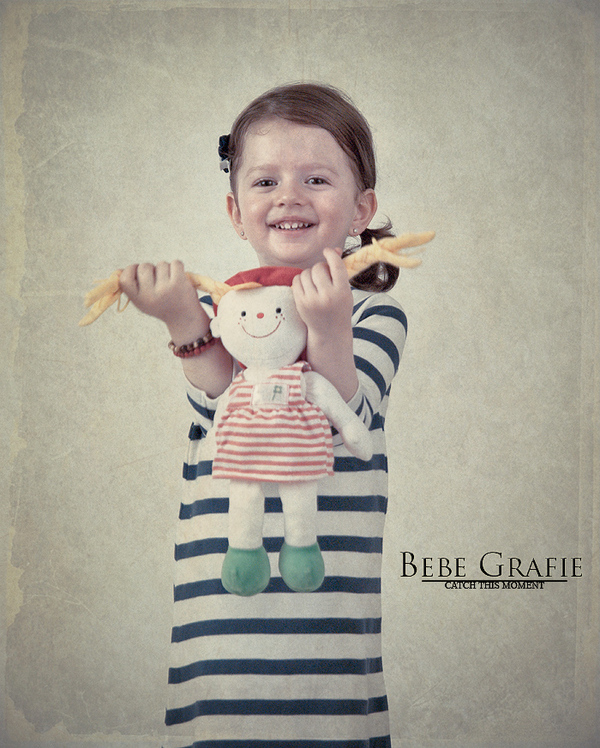 The wonderful BEBEgrafie.ro photography. 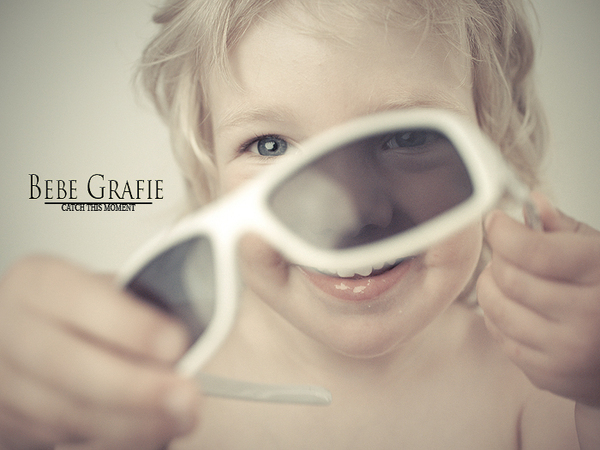 Enjoy some of this collection here or visit the linkto view more.